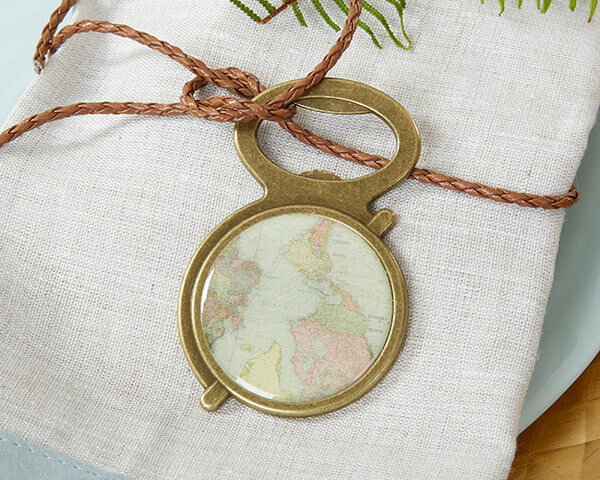 Let your adventure begin with our Antique Gold Globe Bottle Opener. 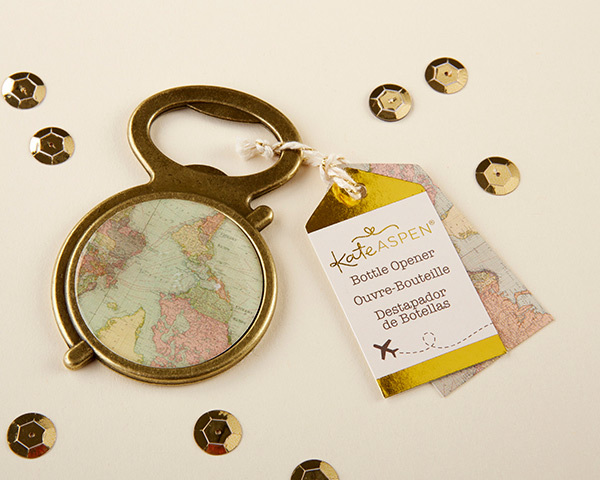 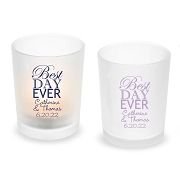 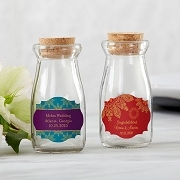 The bottle opener features a globe on top with a bottle opener on bottom, and hangtag packaging means it arrives ready to gift. 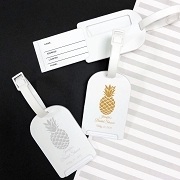 The small and compact gold bottle opener wedding favor makes the perfect guest gift not only at weddings, but bridal showers, graduation parties, birthday parties, and more!